Whether you are a first-time buyer or looking to trade-up to the latest model, it is always reassuring to carry out research before you make a decision. While you will find lots of information on-line; a visit to your local showroom will enable you to see the actual models you are considering and potentially even test drive them with a wet test. It is essential to connect with a local supplier for start-up and on-going water treatment advice. 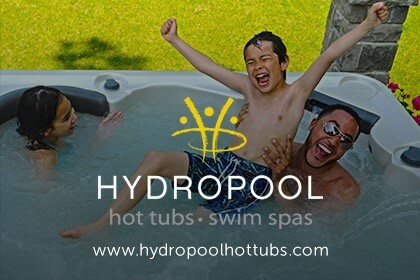 In the same way that you would not drive a car that has no MOT or service history, it is vital to buy your hot tub or swim spa from a reputable dealer. While there could be some tempting deals on line, think about the consequences of buying direct from a supplier with no showroom or shop. Visiting the showroom of your hot tub or swim spa supplier will help ensure a long-term relationship with authentic, on-going support and advice on your doorstep. 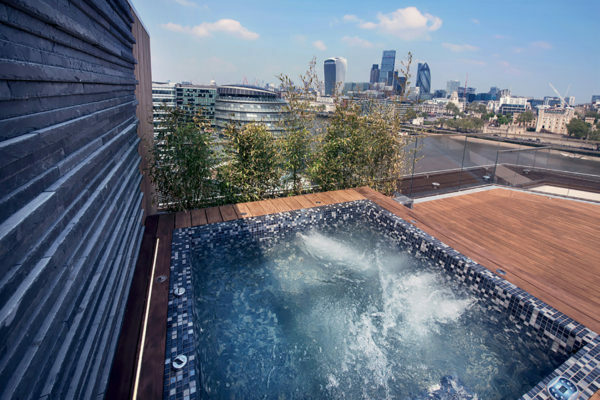 Almost 250,000 householders in the UK have already invested in their garden hot tub or swim spa with thousands more takig the plung every year. In excess of 50 brands are now available in the UK. That's good news because the increased competition is not only offering more choice but also driving prices down. Whether your circumstances have changed or you fancy more bells and whistle on your hot tub or swim spa, there has never been a better time to trade in your old model and upgrade. 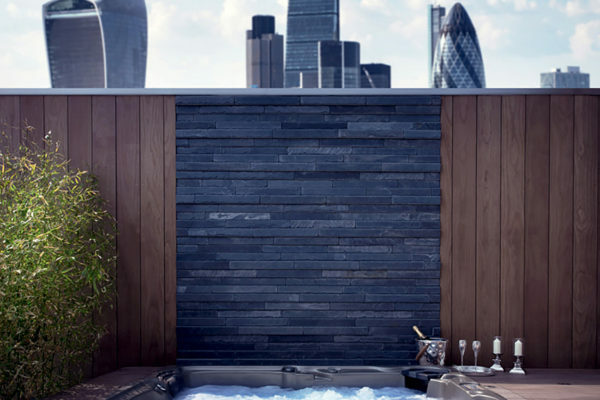 Most specialist retailers will offer you a trade-in price on your hot tub. But it is good advice to try three different suppliers before making your final choice. Always stick to the golden rule of trying the new make and model before you buy to avoid any mishaps such as depth of seats and position and power of water jets. 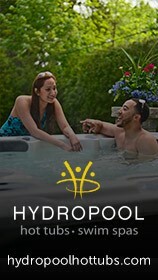 For many people, a weekend or extended lease period will enable you to weigh up the options of home hot tub ownership. You will still need a suitable base to place the hot tub. Access to water and learn and follow the basics of hot tub water treatment. Whether it is for a weekend celebration party, for the summer season, or for an extended lease period of say three years....talk to your local stockists and weigh up the options. 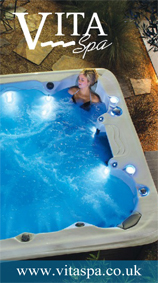 Preparation and planning will always pay dividends when installing a hot tub or swim spa in your home. You will want to think about styles and colour options and where your valuable new addition will best sit for convenient use but also as a wow factor as part of a complete transformation of your garden. 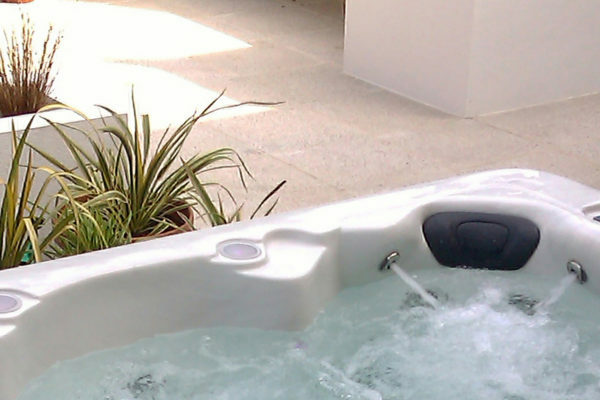 Looking after your hot tub and swim spa is vital - especially in the area of water treatment. Your specialist local retailer may also offer an annual service package and on-going support where required. 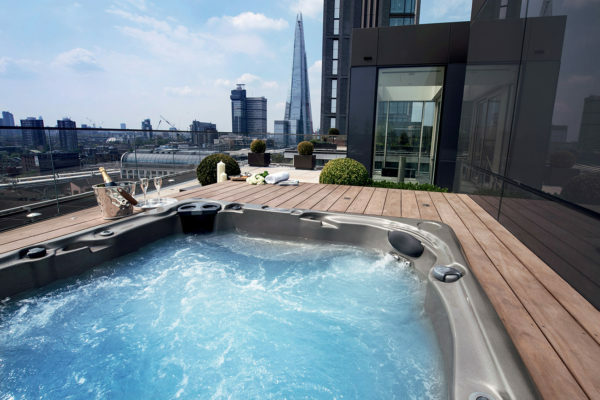 Nobody wants you to spend more than you can comfortably afford, but finance options may enable you to spread the cost of payment or opt for a higher spec hot tub or swim spa. It would be a surprise to find any local retailer that does not offer finance. A bit like cars, the majority of hot tubs and swim spas are bought on finance these days. You will be subject to the normal financial clearance checks. Interest rates have remained very low and 0% deals are still out there. Sticking to a regular water testing and treatment routine is vital to keep yourself and other hot tub users safe. Rinse filters weekly and chemically clean them every four to six weeks. Drain and refill periodically - ask your local retailer how often you need to refill - but at least six weekly. Rinse bathing costumes in warm water before and after bathing to avoid costumes introducing potential contaminants such as detergents.